We are excited to be offering Community Prenatal Care to women who are seeking personalized, thorough prenatal care with the option to birth in the hospital. 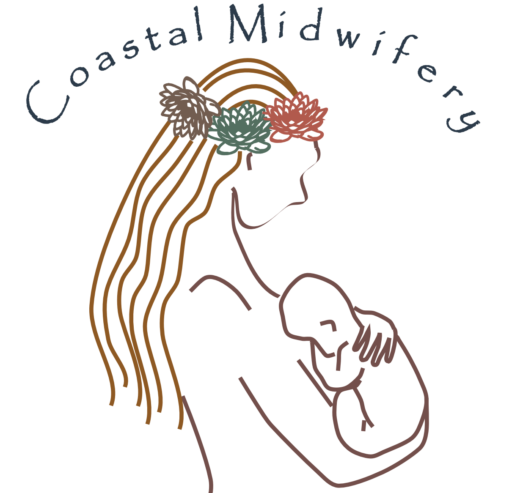 At Coastal Midwifery we recognize the needs of the community which are encompassed within our Community Prenatal Care program. The program involves personalized, no-wait, 30 minute prenatal visits on Wednesdays in our office. Women will arrive to be greeted with a cup of water or tea to enjoy as we answer all of your questions and continuously monitor mother & baby during prenatal visits with Licensed Midwife Christa West. We accept Medicaid & an affordable self-pay rate of $25 per visit. *When you reach 37 weeks of pregnancy you will be sent with your prenatal records to bring with you to the hospital in labor. We will also fax your prenatal records to the hospital & encourage all clients in our program to pre-register at the hospital and take a tour before 37 weeks. 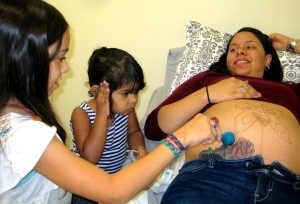 If you are interested in joining our Community Prenatal Care Program please give us a call at (954) 648-4990.